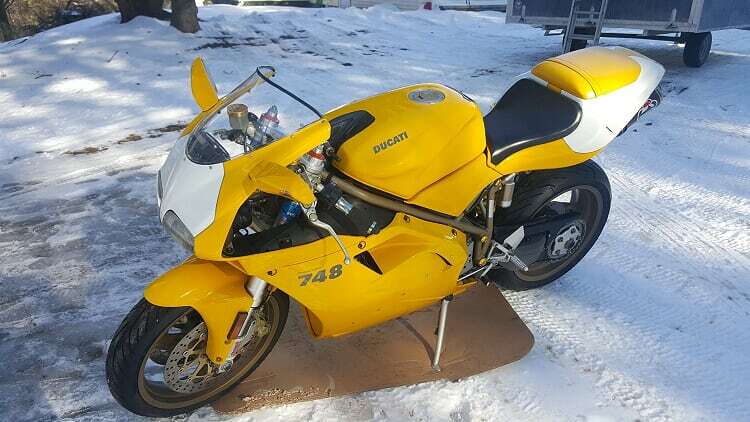 Hi...I just acquired a 2000 Ducati 748 and Love the bike. I am a long time rider who has owned everything form a Honda to a Harley to an MV Agusta. 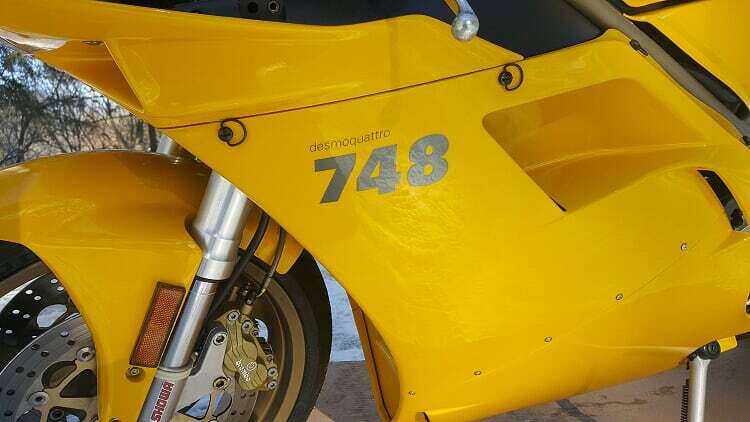 I currently own a 2007 Benelli Cafe Racer, a 1981 Honda CB750 and of course my 2000 Ducati 748.